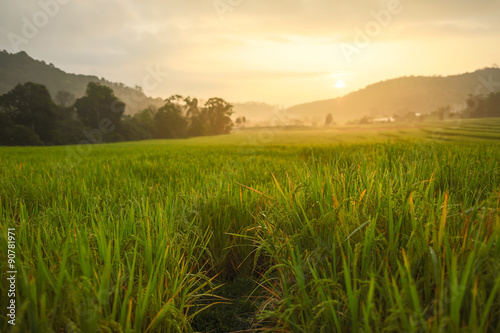 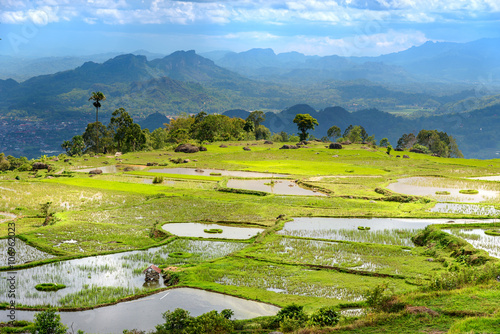 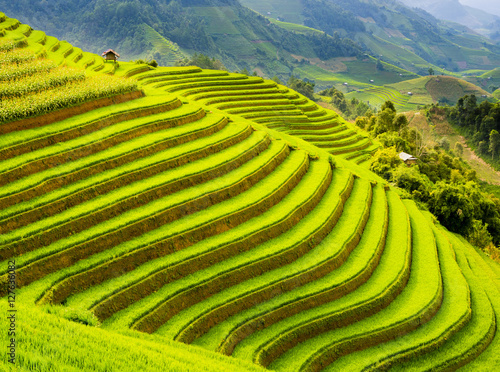 Terrace rice field of Ban pa bong piang in Chiangmai, Thailand. 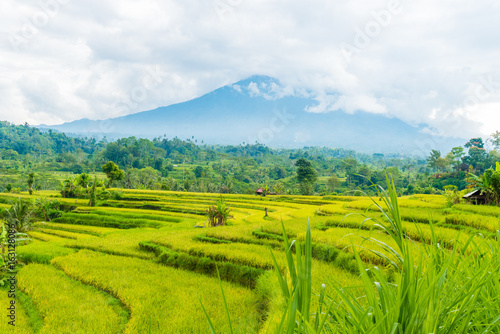 Bali Rice Fields. 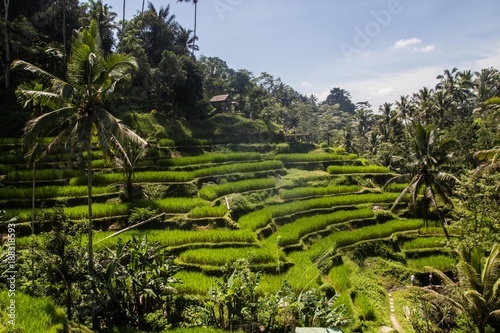 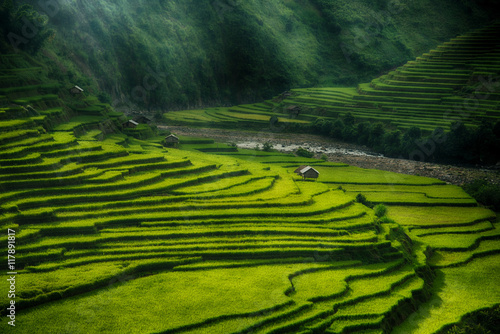 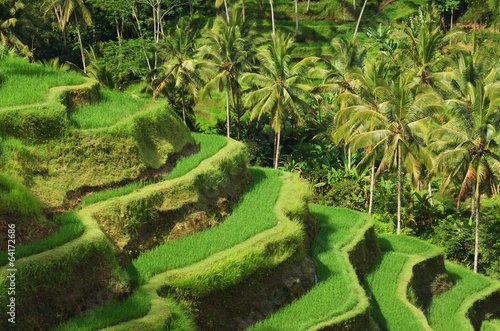 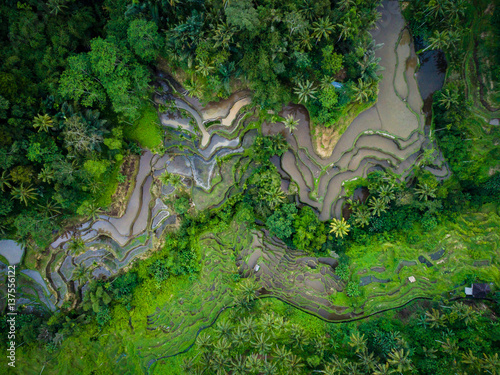 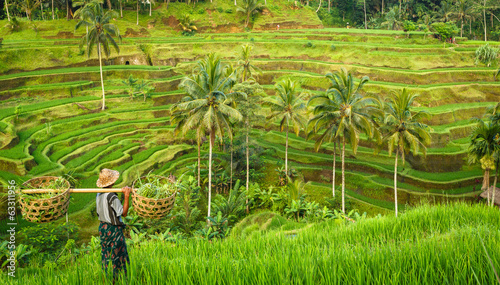 The village of Belimbing, Bali, boasts some of the most beautiful and dramatic rice terraces in all of Indonesia. 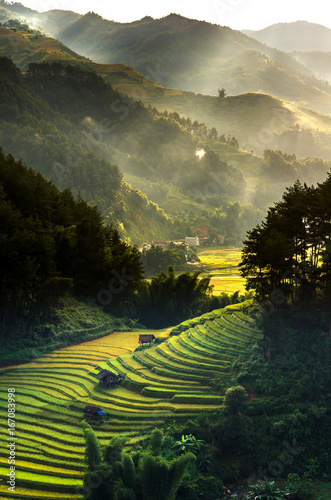 Morning light is a wonderful time to photograph the landscape. 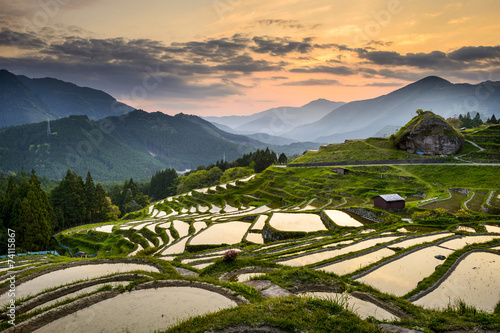 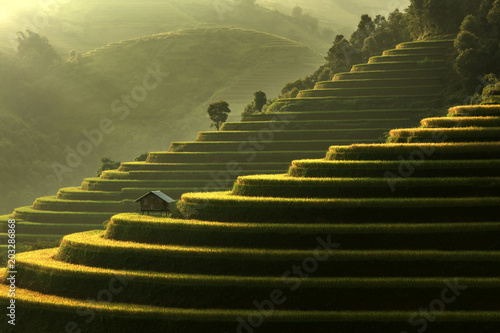 Morning rice terraces in the gorge. 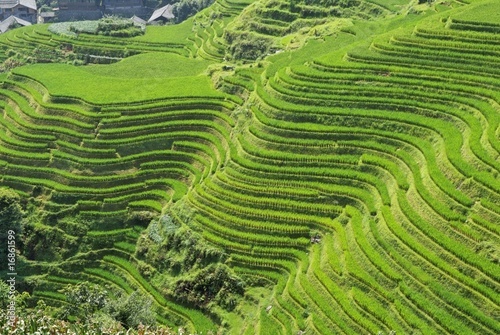 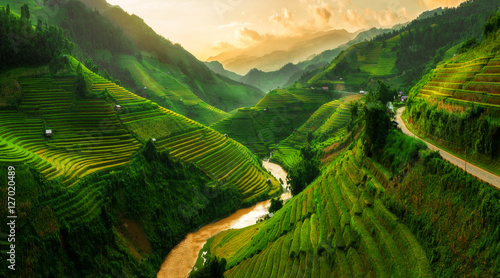 Vietnam Rice field terraces on the mountains in Mu Cang Chai Vietnam. 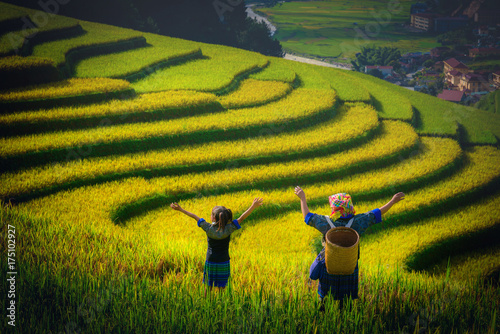 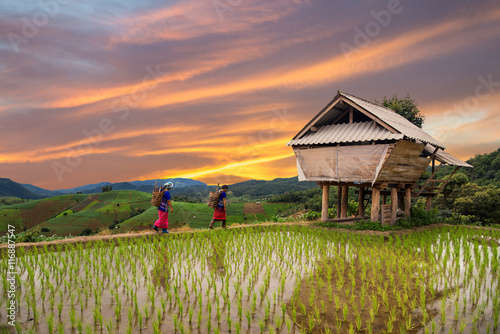 Women farmer and daughter raising armม on Rice fields terraced at sunset in Mu Cang Chai, YenBai, Vietnam. 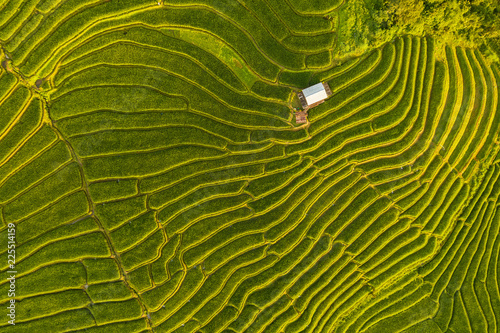 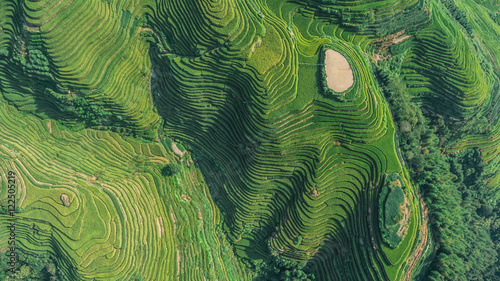 Top view or aerial shot of fresh green and yellow rice fields.Longsheng or Longji Rice Terrace in Ping An Village, Longsheng County, China. 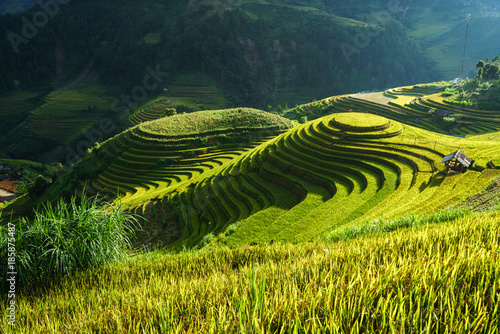 Terraced rice field in harvest season in Mu Cang Chai, Vietnam. 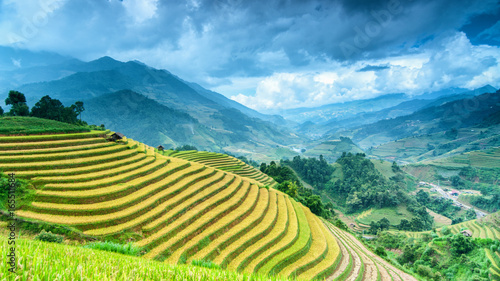 Mam Xoi popular travel destination. 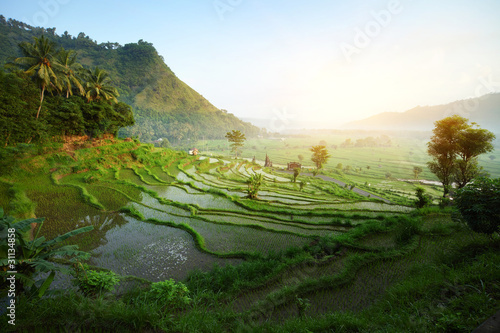 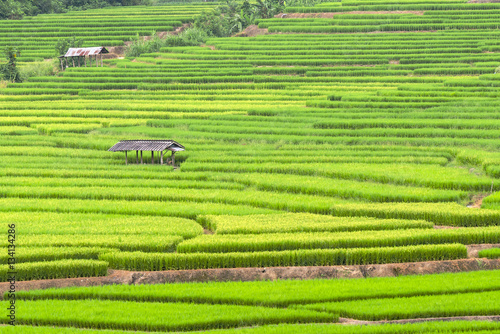 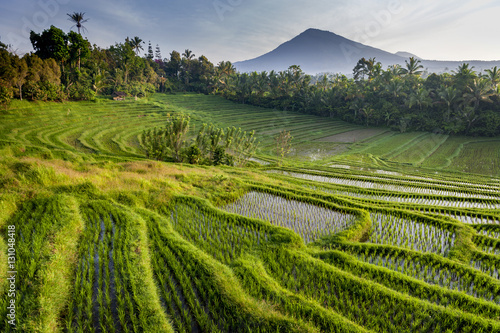 Tegalalang ricefields, one of the most beautiful rice fields in Bali island. 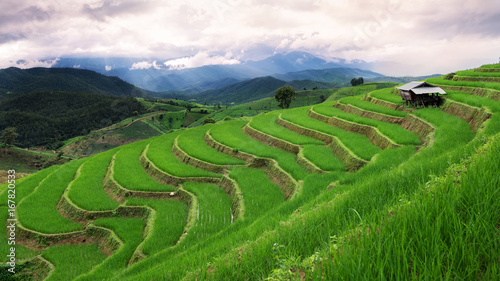 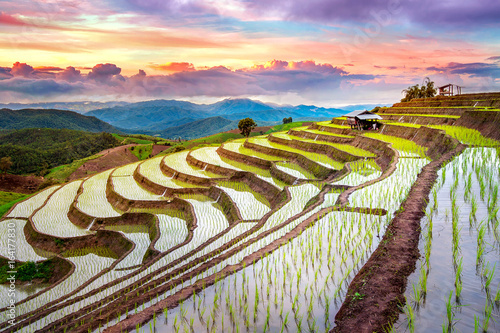 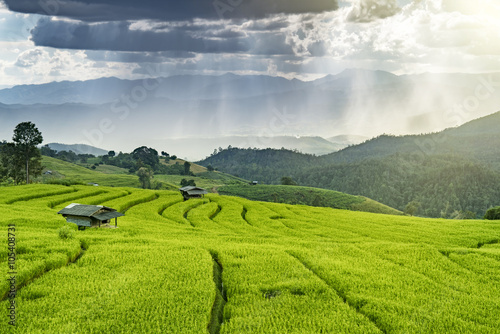 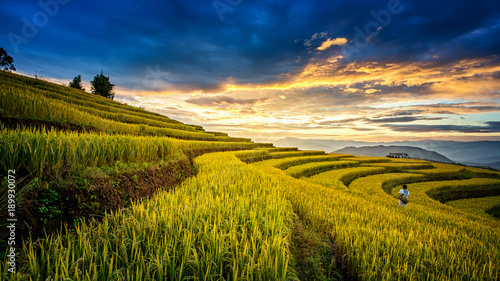 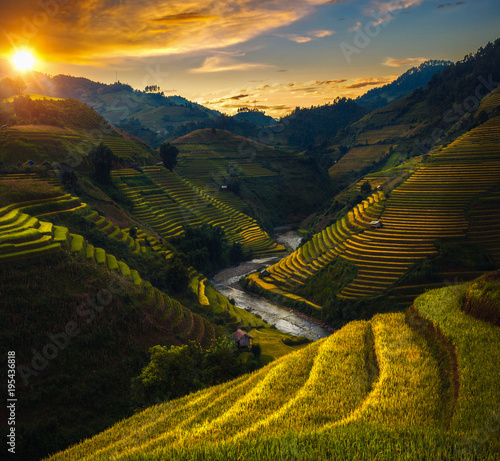 Views of rice terraces, Chiang Mai, Thailand. 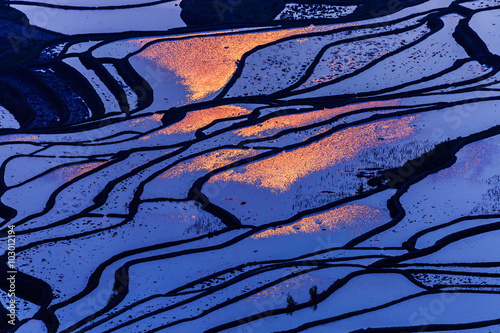 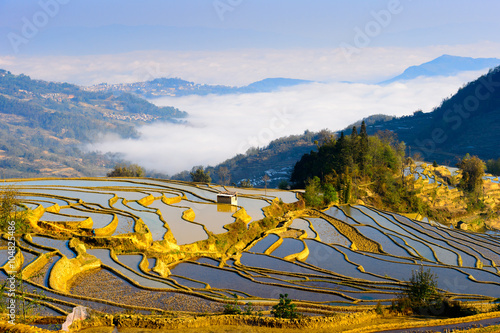 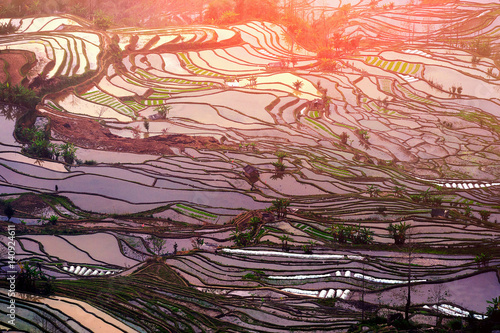 Terraced rice fields in Yuanyang, China. 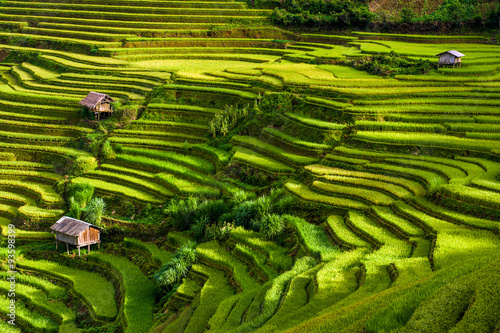 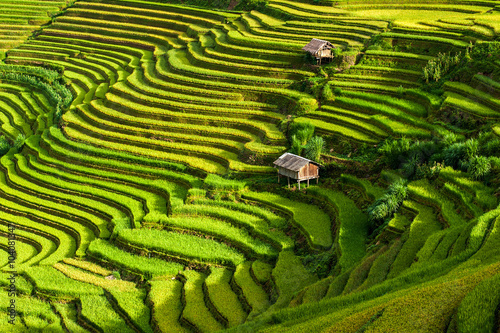 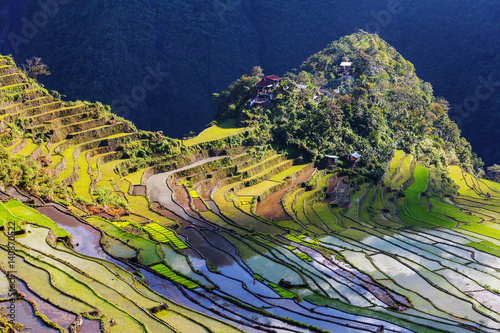 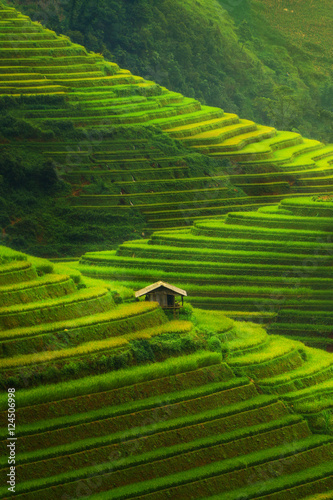 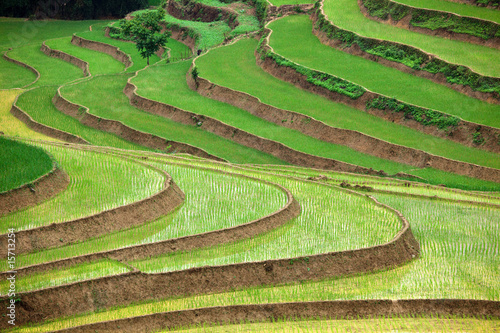 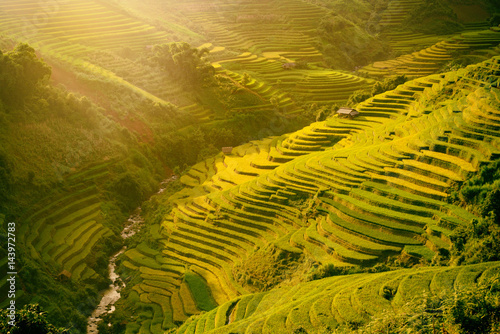 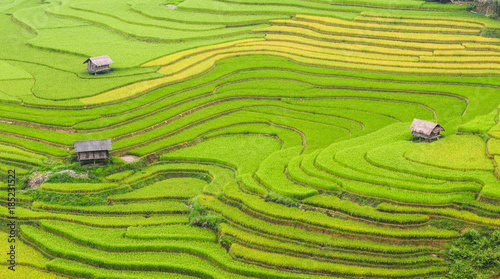 The terraced rice paddy in Mu Cang Chai district of Yen Bai province, north Vietnam.